Mr. Speaker, I stand before you today to offer an apology to former students of Indian Residential Schools. The treatment ofchildren in Indian Residential Schoolsis a sad chapter in our history. Two primary objectives of the residential schools system were to remove and isolate children from the influence of their home, families, traditions and cultures, and to assimilate into the dominant culture. These objectives were based on the assumption that Aboriginal cultures and spiritual beliefs were inferior and unequal. Indeed, some saw it, as it was infamously said, ‘to kill the Indian in the child’. We now recognize that it was wrong to separate children. From rich and vibrant cultures and traditions, that have created a void in many lives and communities, and we apologize for having done this. We now recognize that in separating children from their families, we undermined the ability of many to adequately parent their own children and sowed the seeds for generations to follow. The government of Canada sincerely apologizes and asks the forgiveness of the Aboriginal peoples of this country for failing them so profoundly. 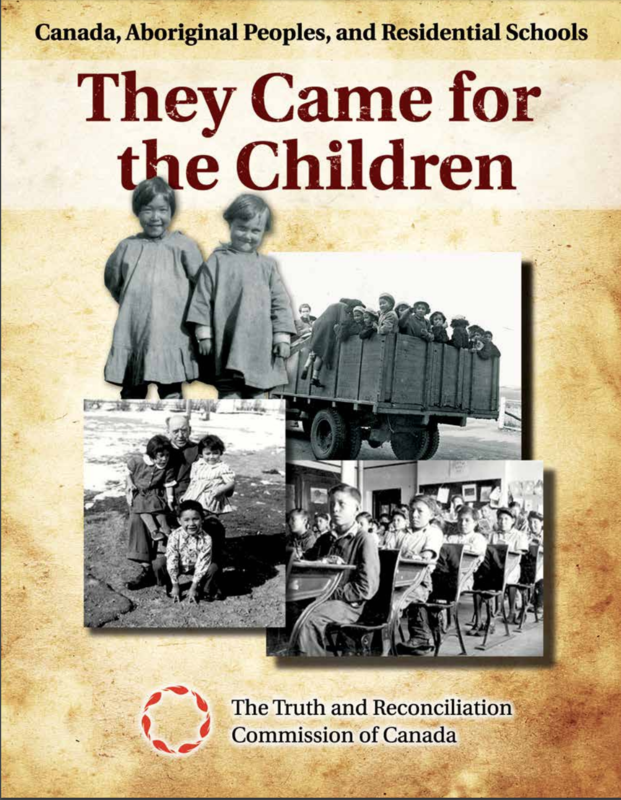 The Truth and Reconciliation Commission publishes the history of the Residential School System in Canada. This book tells a painful story. 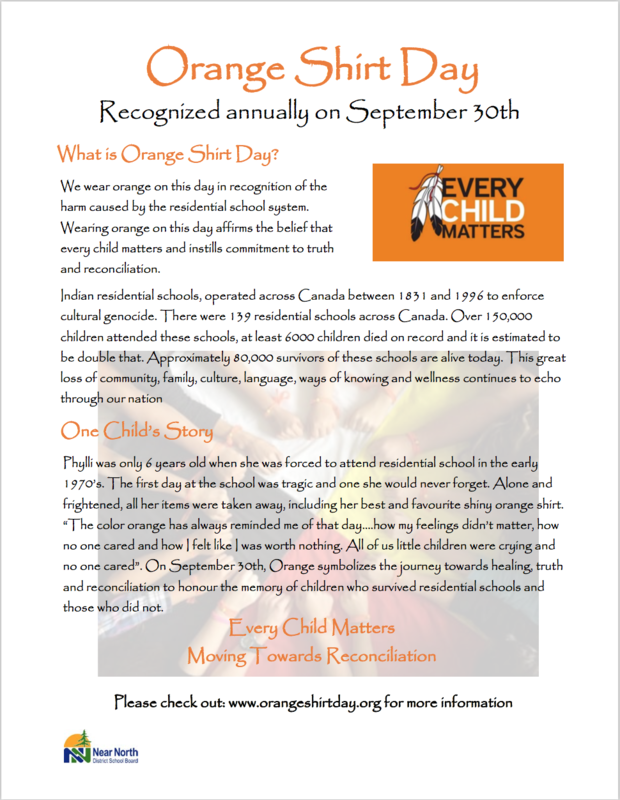 For over a century, generations of Aboriginal children were separated from their parents and raised in overcrowded, underfunded, and often unhealthy residential schools across Canada. They were commonly denied the right to speak their language and told their cultural beliefs were sinful. Some students did not see their parents for years. Others—the victims of scandalously high death rates—never made it back home. Even by the standards of the day, discipline often was excessive. Lack of supervision left students prey to sexual predators. To put it simply: the needs of tens of thousands of Aboriginal children were neglected routinely. Far too many children were abused far too often. But this story is about more than neglect and abuse. Those painful stories rightfully have captured national headlines. They are central to the story this book tells. But there is more to tell. Chanie was a young boy who died on October 22, 1966, walking the railroad tracks, trying to escape from the Cecilia Jeffrey Indian Residential School to walk home. Chanie’s home was 400 miles away. He didn’t know that. He didn’t know where it was, nor know how to find it, but, like so many kids - more than anyone will be able to imagine - he tried. I never knew Chanie, the child his teachers misnamed Charlie, but I will always love him. Between 1831 and 1996, residential schools operated in Canada through arrangements between the Government of Canada and the church. 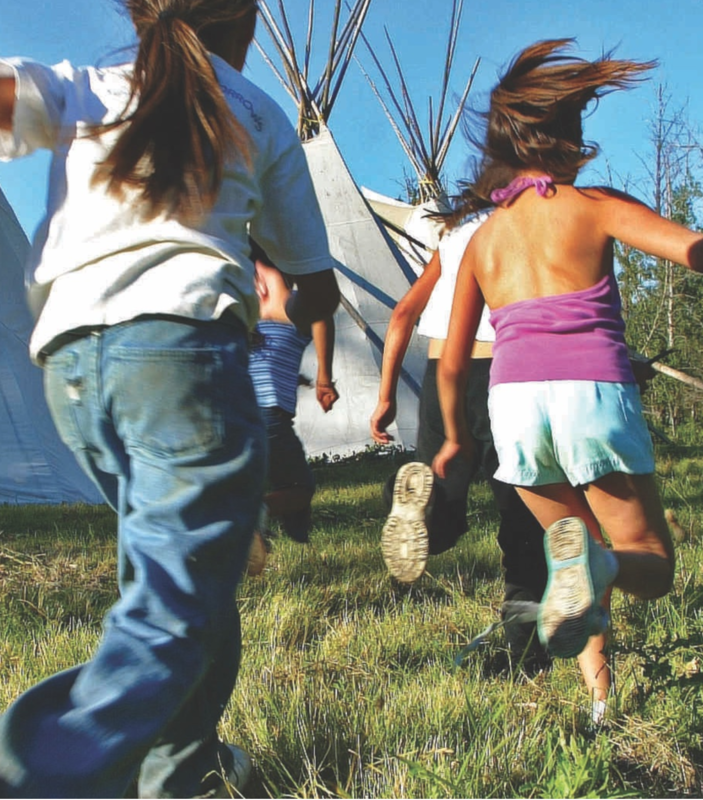 One common objective defined this period — the assimilation of Aboriginal children.  This site is a counterpart to Where are the Children? Healing the Legacy of the Residential Schools, a touring exhibition that explores the history and legacy of Canada’s Residential School System through Survivor stories, archival photographs, and documents, curated by Iroquois artist Jeff Thomas. 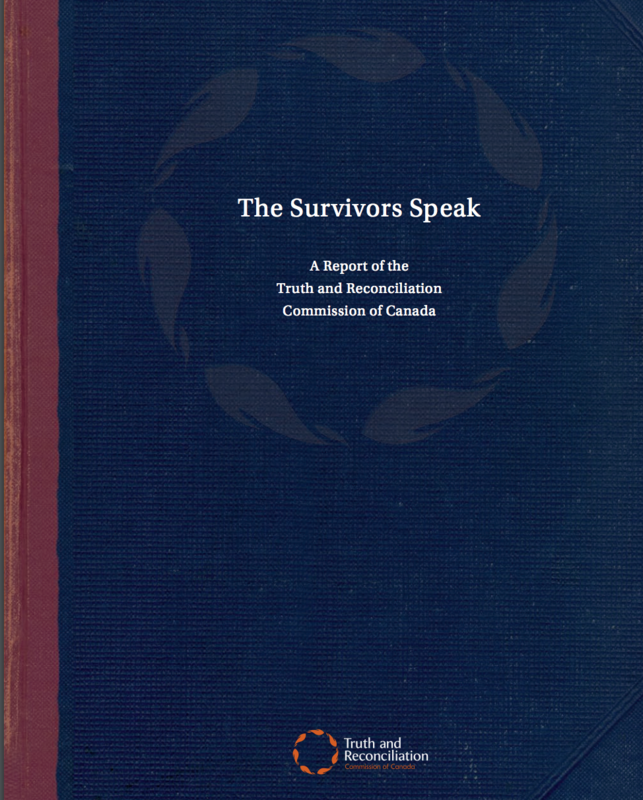 Before the Survivor-initiated court case that led to the creation of the Truth and Reconciliation Commission of Canada, the Canadian residential school story has largely been told, to the extent that it has been told at all, through the documents and reports of the people who organized and ran the system. These documents describe the goals and methods of the federal government that founded and funded the schools, and of the religious organizations that operated them. 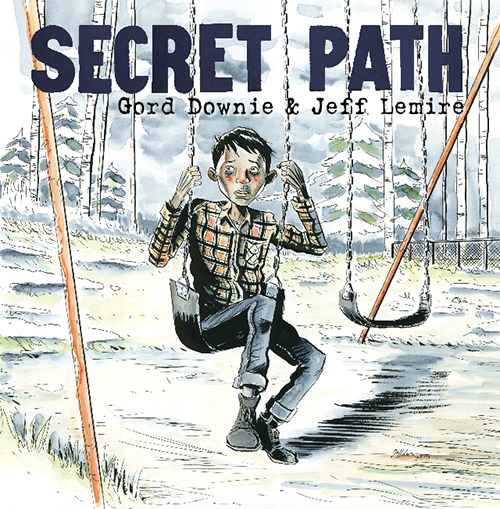 Their written records contain the rationales for continued residential school operation, as well as internal, and occasionally public, criticisms of the schools. These have provided the basis for valuable histories. 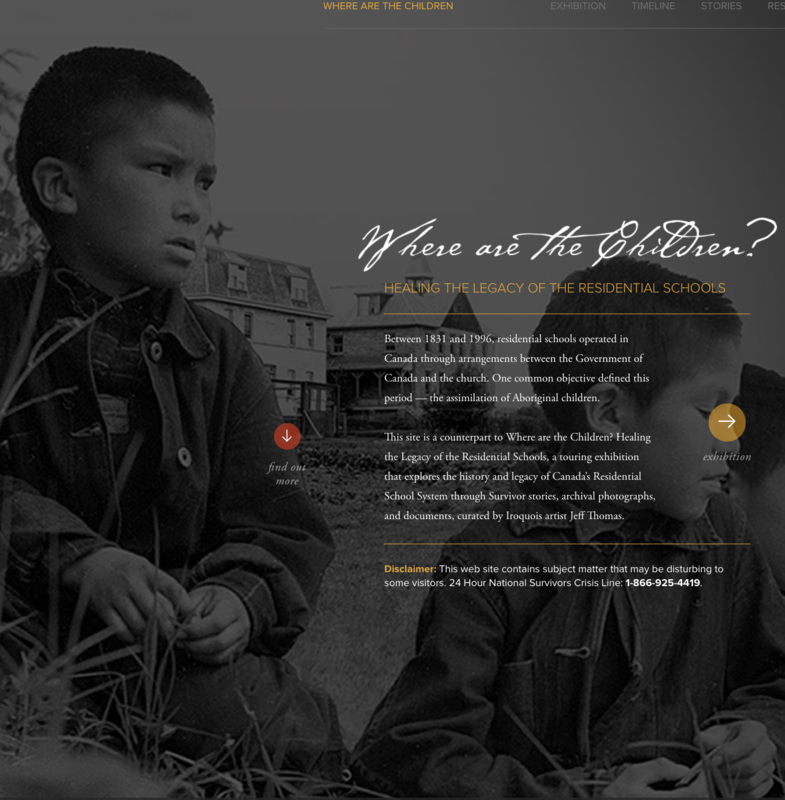 The Legacy of Hope Foundation (LHF) is a national Indigenous-led, charitable organization founded in 2000 with the goal of educating and raising awareness about the history and many legacies of the Residential School System. These include the direct and ongoing impacts on First Nation, Métis, and Inuit Survivors, their communities, and their descendants.  Our mission is to educate towards creating just and equal relationships of reconciliation and healing for all Canadians, to expand awareness of and access to the rich legacy of the contributions of Indigenous Peoples in Canada and the world, and to make known the histories of Indigenous Peoples in Canada, including the histories of injustice.